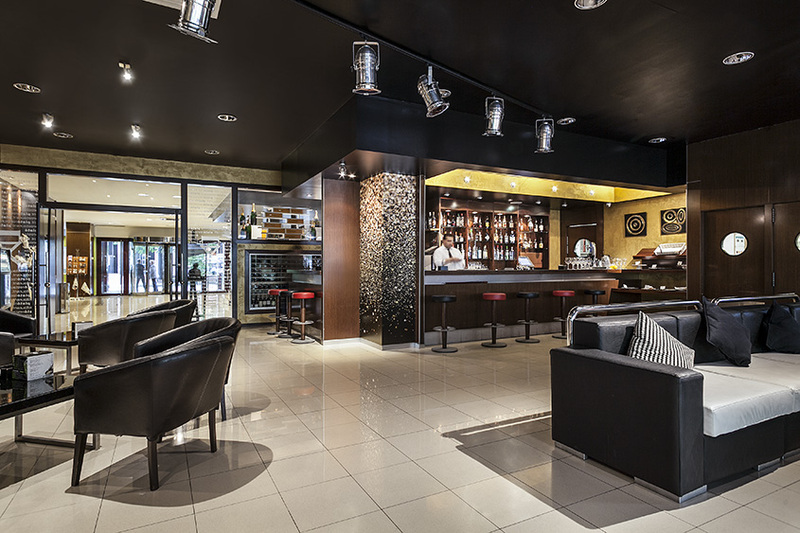 Hotel Acta arthotel****Q is a four-star hotel in Andorra with the Q for Quality seal, located in the centre of Andorra la Vella, a few minutes on foot from the city’s main leisure, shopping and business centres. 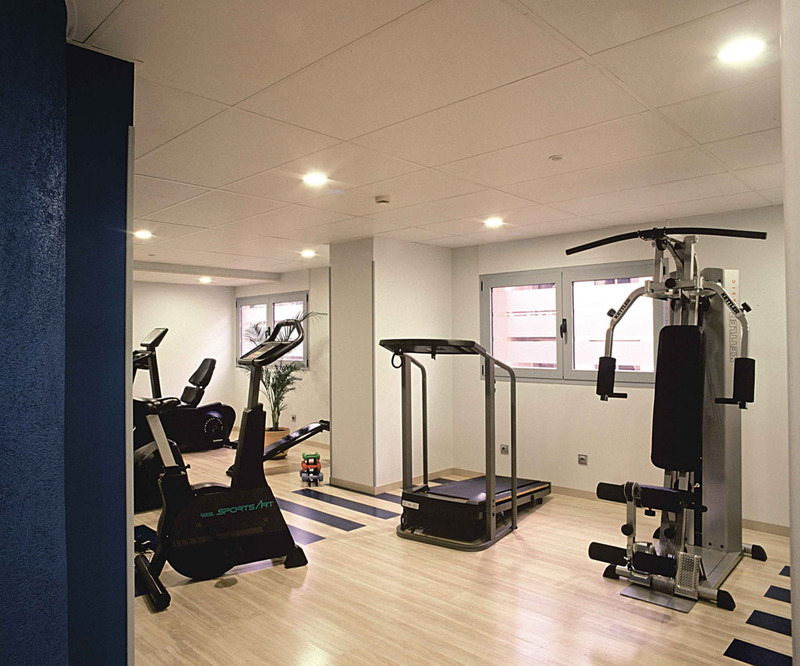 Its convenient location makes it the perfect place to stay in Andorra whether for business, a relaxing break or skiing. 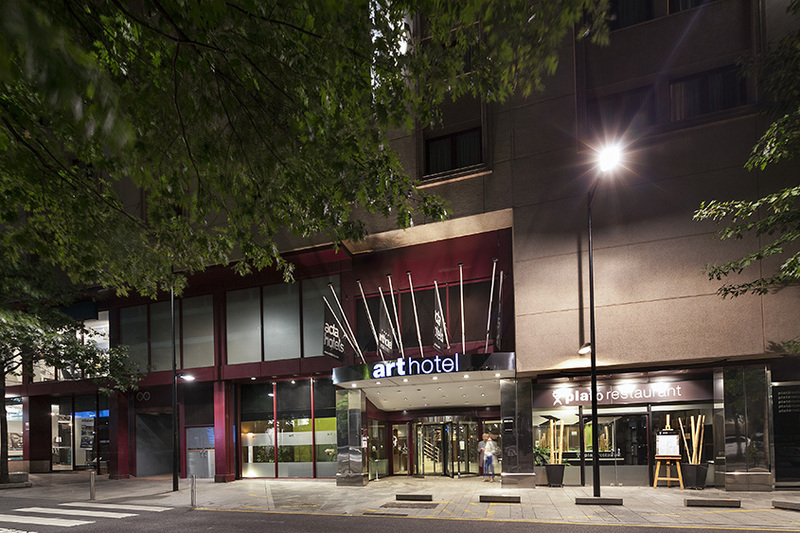 Hotel Acta arthotel has 121 rooms with an urban, functional design, integrated seamlessly with the nature that surrounds it. It also has its own spa: the Aquarella Spa. You’ll be able to enjoy relaxing at the hotel and pamper yourself without leaving the site. 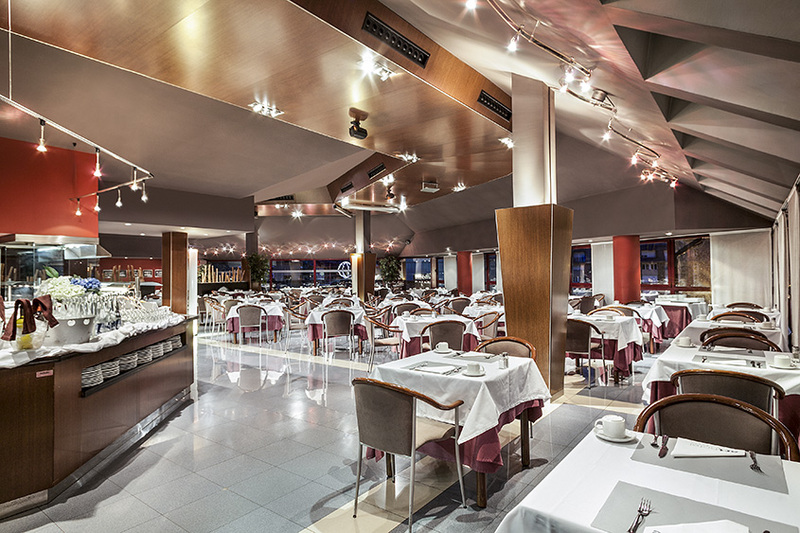 To complete the experience, we recommend sampling some of the local cuisine with a touch of innovation served in our restaurant, the platórestaurant. 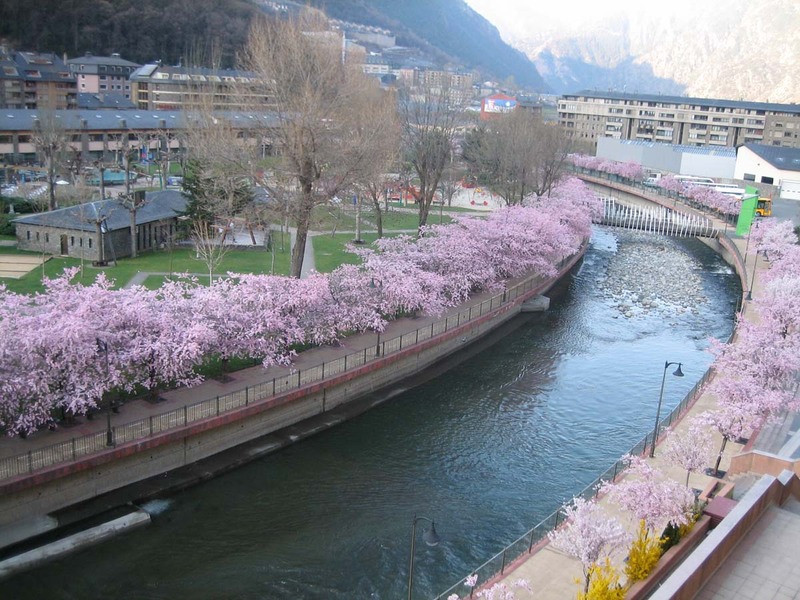 Hotel Acta arthotel has 4 outward-facing meeting rooms located on the 5th floor of the hotel with incredible views of the River Valira and the Andorra la Vella mountains. The same floor is home to our second restaurant, the galleryrestaurant. If you’re planning a special celebration, it is the ideal space for a pleasant evening with family and friends.